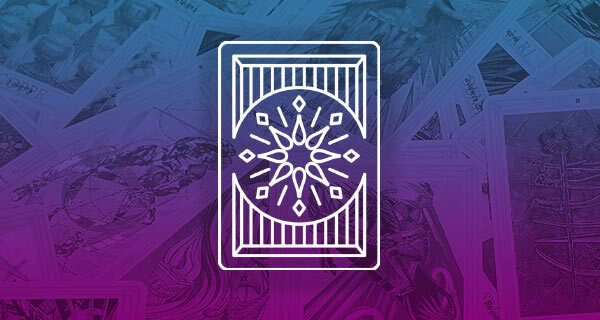 Although a Totem reading is similar to a Tarot reading, a Totem reading can provide you with an in-depth outlook of your life path. As Psychic Lalita ext. 5408 explains, a Totem reading dates back thousands of years when shamans would use “animal bits” to tune into your energies. 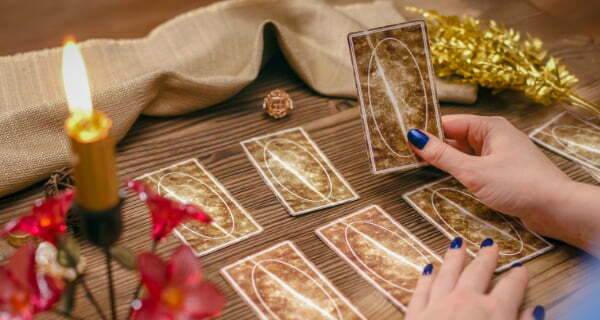 These days, a special deck of cards is used. A Totem reader, like Lalita, can show you how a card pertains to you and your life path. Check out this powerful and unique experience by getting your own Totem reading. See what the network of energy around you is trying to say and how this information can guide you in your life for your job, love and other areas. 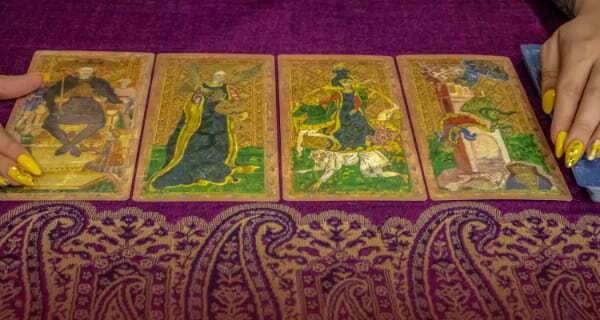 The cards will unveil your path and how to align yourself with the true essence of your energy.